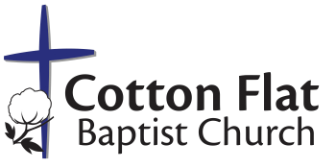 Cotton Flat Baptist Church - How do I subscribe to a podcast? 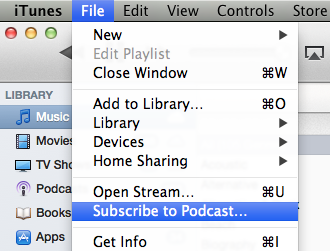 The link for our podcast is http://www.cottonflat.org/sermonpodcast.php?siteid=2853. You will want to copy this link.